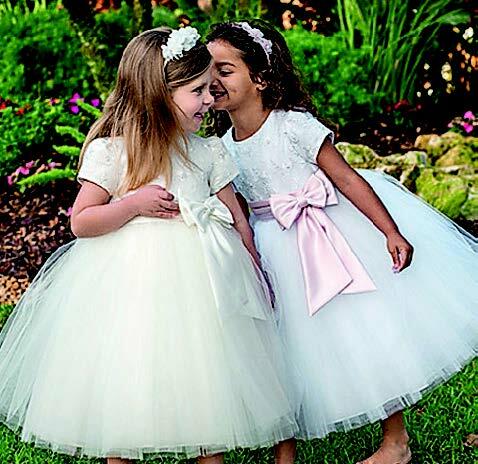 No wedding, or special event is complete without beautiful baby and children’s wear from Coccolino. 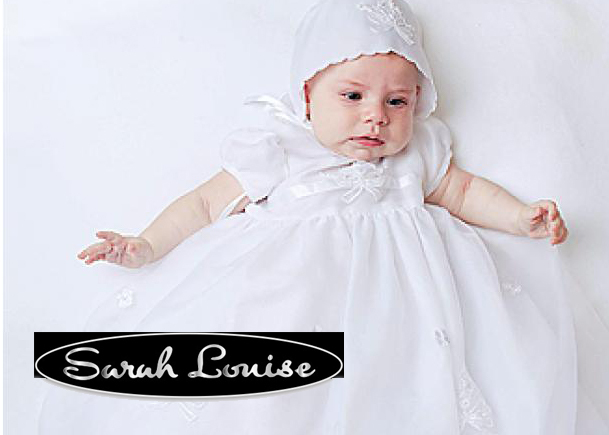 This stand out Norfolk shop is your go to destination for beautifully made designer children’s wear, whether its for a bridesmaid, page boy or a young wedding guest. Our beautifully appointed shop in the city centre with thousands of clothes and products for all ages. Clothes are sourced from the UK, Sweden, France and Denmark and include labels such as Petit Bateau, Sarah Louise and Emile et Rose. Come in and see us, our love of children’s fashion knows no bounds. Famous Granddad shops at our Notting Hill store !